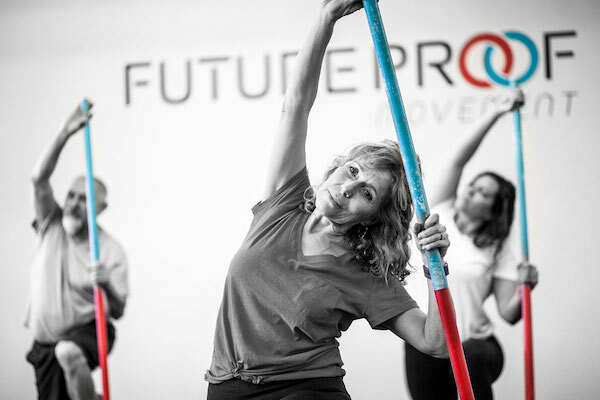 At Future Proof Movement in Boulder, Colorado, our goal is to help you achieve your greatness and future proof your life. 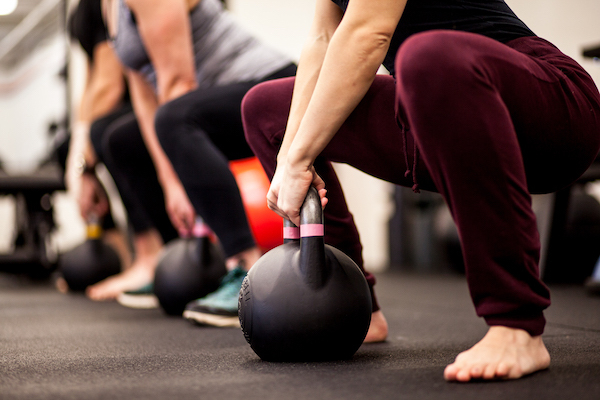 This might mean tackling a specific fitness goal you have or working to increase mobility or decrease pain while performing certain activities. No matter what you’re doing, we want you to feel your best. Our fitness professionals, massage therapists, biofeedback specialists, and physiotherapists are a team dedicated to your success. We help you achieve your greatness with an integrated approach. 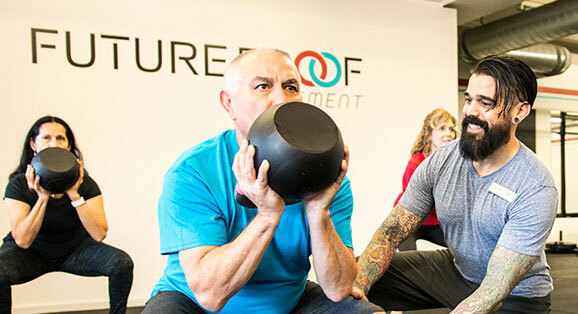 We don’t just focus on increasing your strength or endurance. 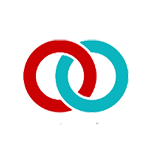 We also address methods of recovery and pain reduction. The red ring represents the more active types of training that increase your strength and durability. The blue ring represents the more healing types of training that improve recovery and release pain. 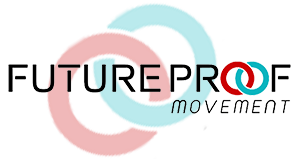 At Future Proof Movement, you only pay for the time you spend with your trainer or therapists. There are no start-up fees or hidden costs. 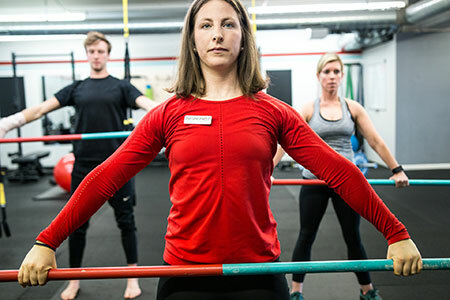 If you’re unsure of where to start, book a free assessment with us to determine which exercises are currently best for your body and what phase of training to begin your program. Contact us today and help us future proof your life.